Scientists have apparently come up with a new explanation for a phenomenon that has left researchers across the world scratching their heads for over a century. 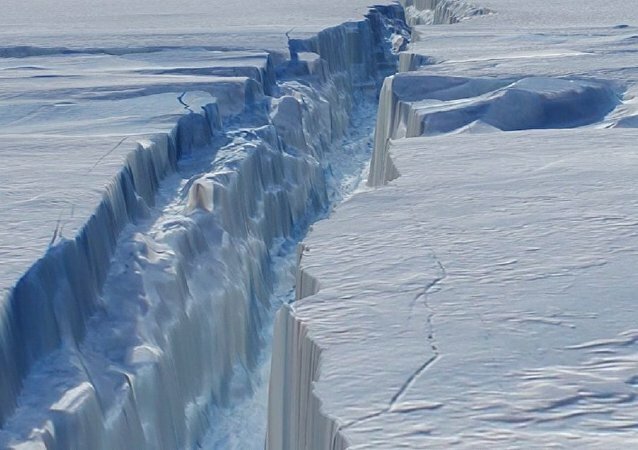 This may be the largest iceberg to break from the Brunt Ice Shelf since observations began in 1915, and researchers are closely monitoring it find out whether such a loss, which is proportionate to two New York Cities in terms of area, will result in the shelf becoming unstable. All-black penguins are said to be so rare that there is practically no scientific research on the subject, and certainly no video footage. Even though several governments maintain permanent manned research stations in the world's second-largest continent, we all know who the frozen land really belongs to. 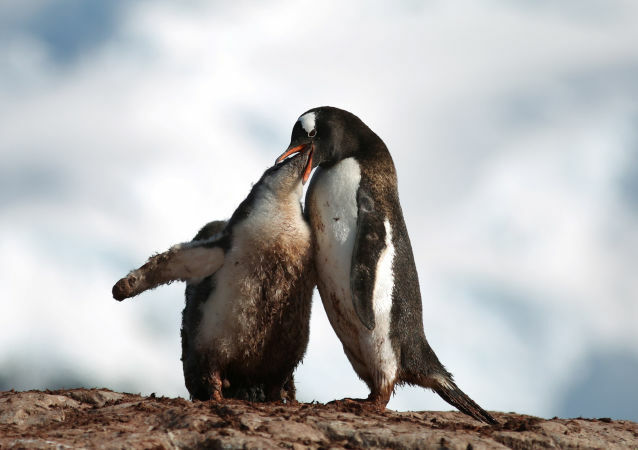 The Antarctic Specially Protected Area (ASPA) includes a total of 72 sites, supervised by the governments of 13 countries, including Russia, the United States, Britain and Australia. Even the most dedicated animal lovers may have their patience running thin when they see their possessions being snatched up and flown away by pesky birds. A dedicated UFO hunter has spotted what appears to be a bizarre-looking shape of unclear and possibly extraterrestrial origin, located on a frozen island near Antarctica. 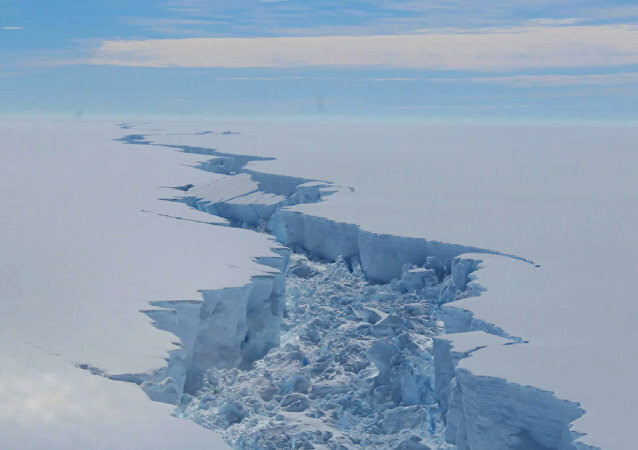 A team of international researchers led by the British Antarctic Survey is set to take off for the world's biggest iceberg on Wednesday. 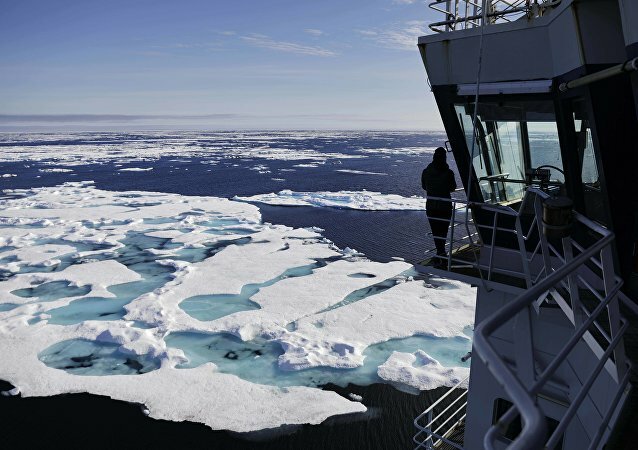 The group plans to reach a newly discovered ecosystem that has been hidden for 120 thousand years below the ice shelf. 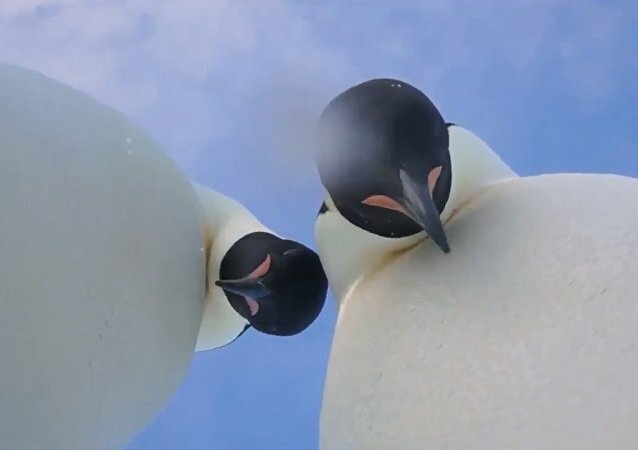 British Antarctic SBAS) has released the first video of A68, one of the largest icebergs ever recorded, which broke away from Antarctica last year. Astrid Furholt has become the first woman in the world to reach the South Pole on skis, in her fellow Norwegian Roald Amundsen's footsteps, 106 years after the route was first traversed in 1911. 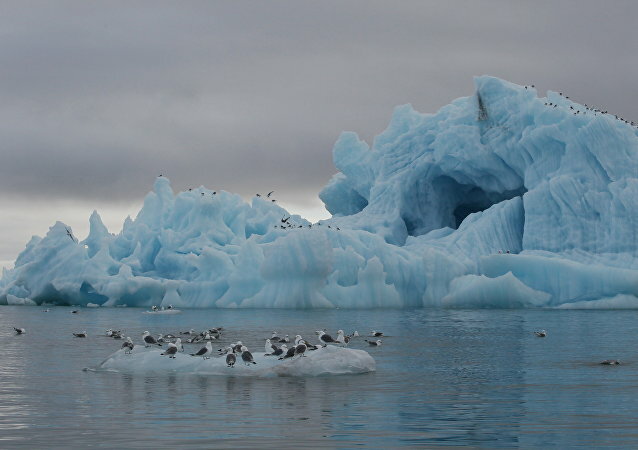 Two kinds of previously undiscovered Antarctic bacteria get everything they need to survive by extracting energy and carbon from hydrogen, carbon monoxide and carbon dioxide in the surrounding air.